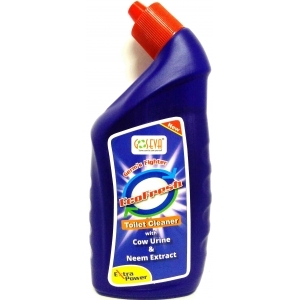 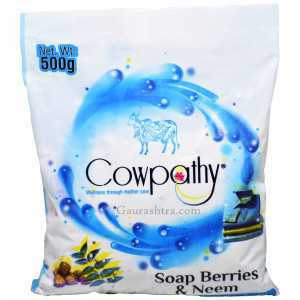 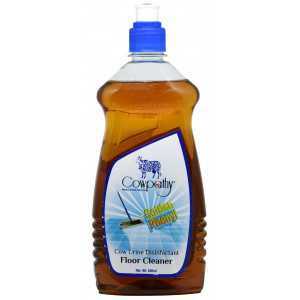 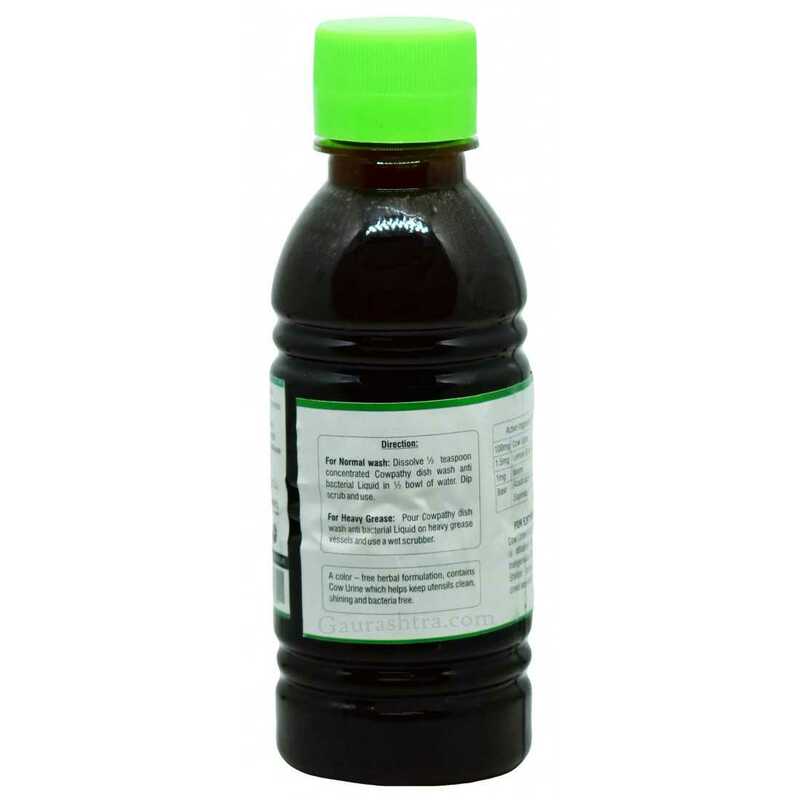 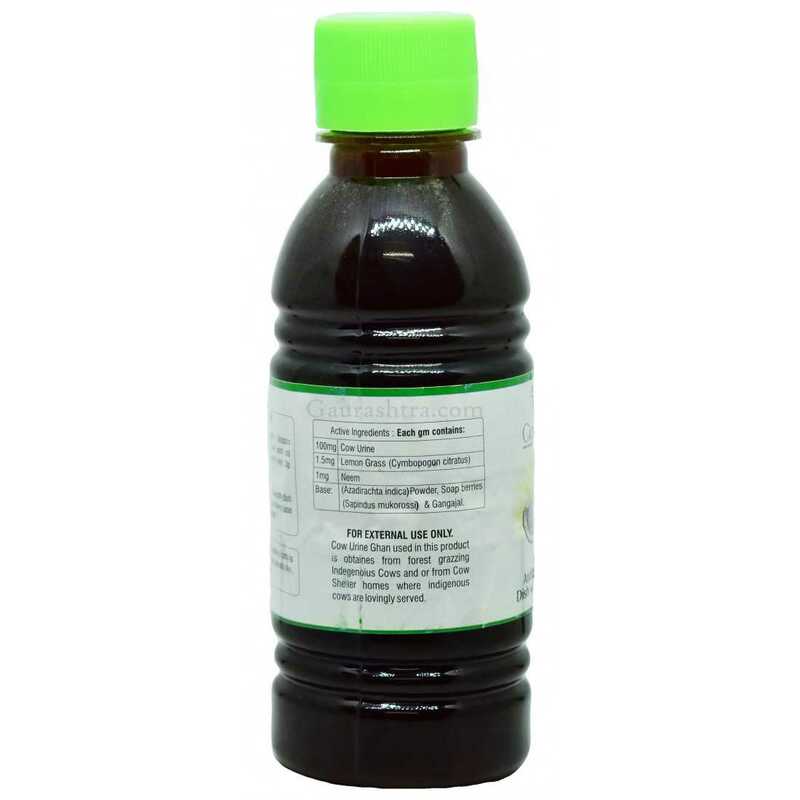 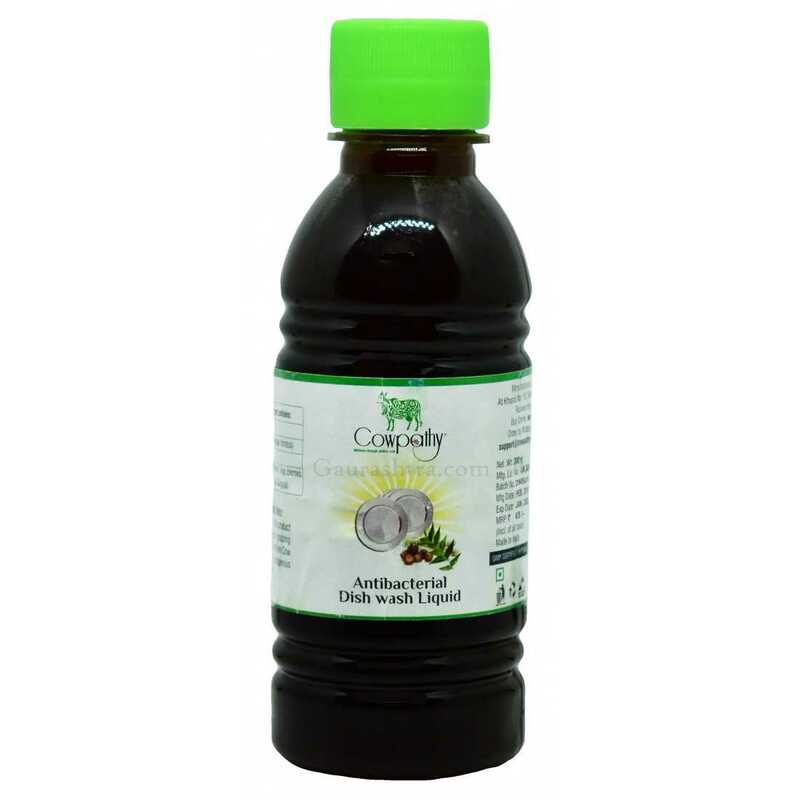 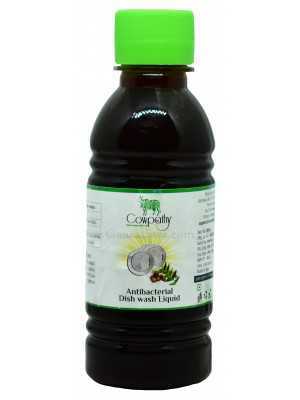 Use Cowpathy Herbal Anti Bacterial Dishwash Liquid to germ and bacteria free utensils. 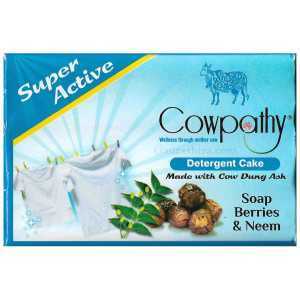 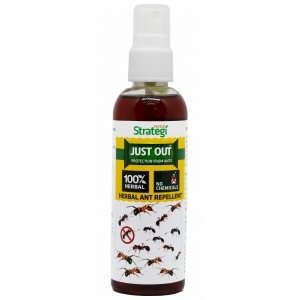 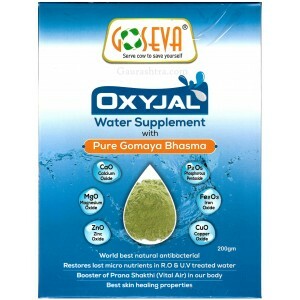 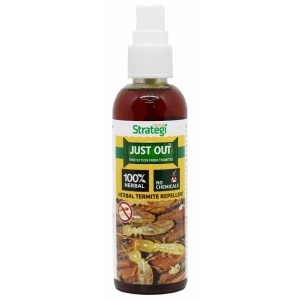 It's herbal and chemical free formulation ensures 100% cleanliness and hygiene. 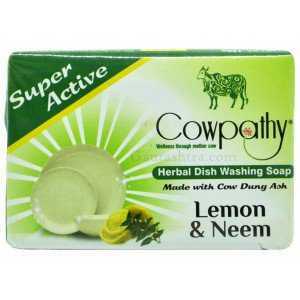 Powered with Cow Urine, Lemon Grass, Neem Powder, Soap Berries & Gangajal, this herbal dishwash gives you the power to wash off heavy greasy stains easily. 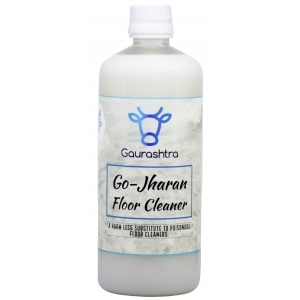 Cow Urine Ghan used in this product is obtained from forest grazing indgeneous cows and or from cow shelters where indgeneous cows are lovingly served.